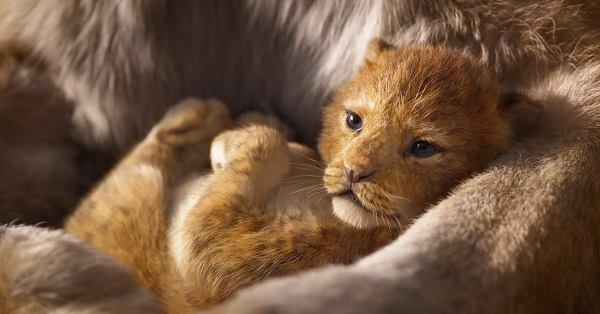 The film is slated for a July 19, 2019 release. So clearly my mind is now at war with itself. Thanks a bunch, Disney! Really though, as easy as it may be to fall for the nostalgic draw of re-experiencing a beloved adventure so many of us grew up with, it’s still hard to deny that the critique the clip has been receiving is very valid. 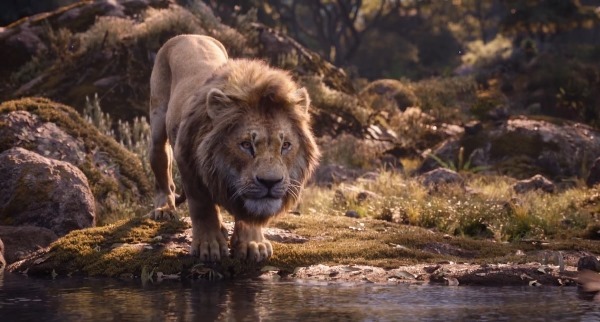 What exactly will we gain with this live-action revisit which technically isn’t ‘live-action’ anyway, because unless Disney actually manage to train a whole jungle full of animals to perform complex on-demand acting, everything is basically still animated, only more realistically. 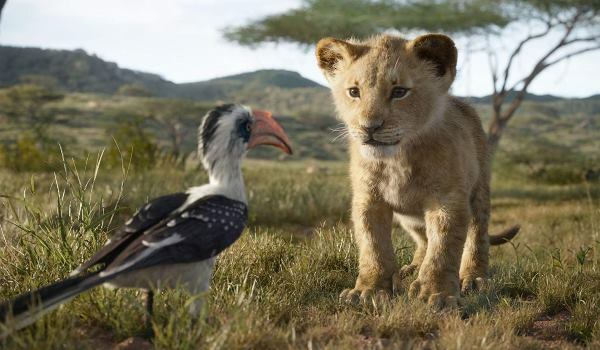 And granted that Disney’s artists have clearly done an incredible job with the CGI, but how are they going to translate the personality of vivid, vibrant cartoon characters into hyper-realistic animals? Are we heading for a clash between design and substance? 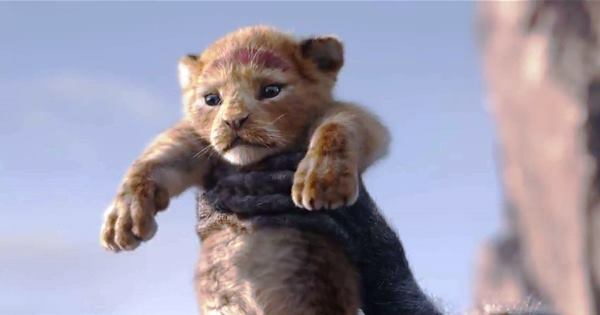 Watch one of the shot-for-shot comparison videos that nifty users have created, there is no shortage of said clips on Twitter, and you’ll see that the 1994 version is brighter, more colourful, with more expressive characters, while the 2019 version looks darker, more subdued. The look and feel would have seemed remarkable if this were an original movie. 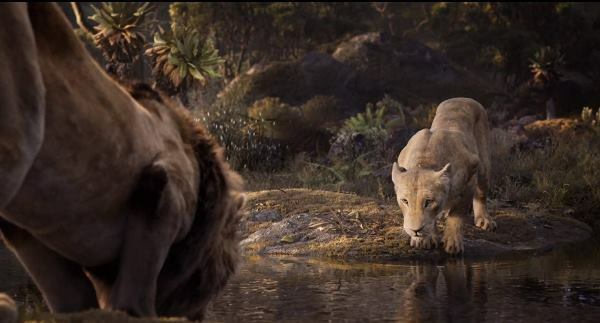 Moreover, seeing how lifelike the animals are, it might have been even more compelling, albeit significantly less marketable, if the animals didn’t have celebrity voices and rather didn’t talk altogether. 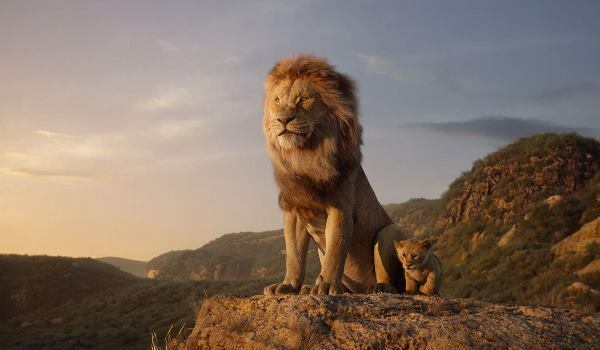 Instead the studio has assembled a star-studded voice cast, including Donald Glover (Simba), Seth Rogen (Pumbaa), Billy Eichner (Timon), Chiwetel Ejiofor (Scar) and Beyoncé Knowles-Carter (Nala), because these big names will surely get the film more attention. 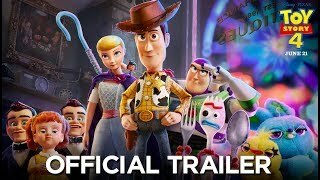 And let’s be real, this project wasn’t green-lit with the intention of creating art but with the hopes of making a ton of money, which it will, because we can’t resist Disney’s evil sorcery. Yes it seems inessential, and yes we still can’t wait to see it. 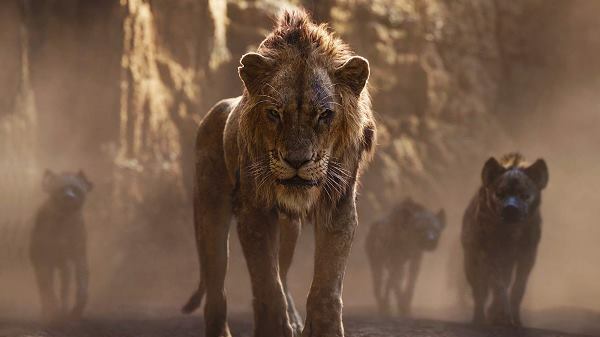 Prepare to watch Mufasa die all over again in excruciatingly realistic 3D-CGI when The Lion King remake arrives in cinemas this summer. 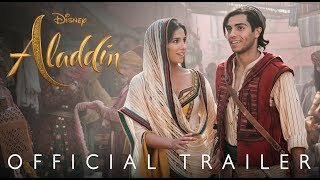 The film is slated for a July 19, 2019 release.